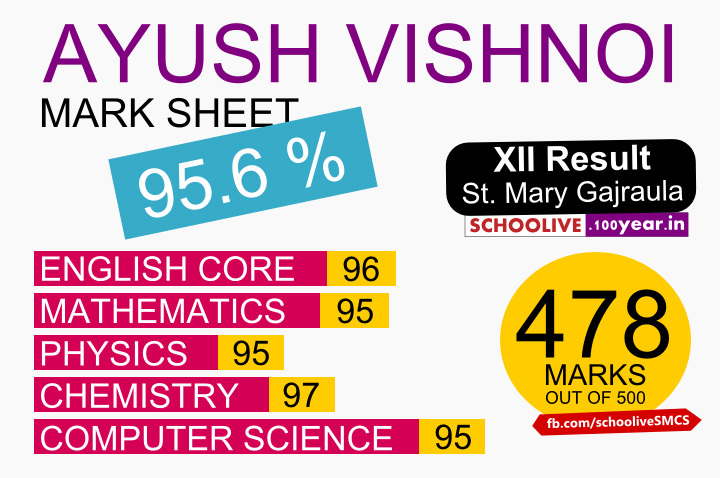 Again St. Mary's Convent Senior Secondary School Gajraula ROCKKSS !! 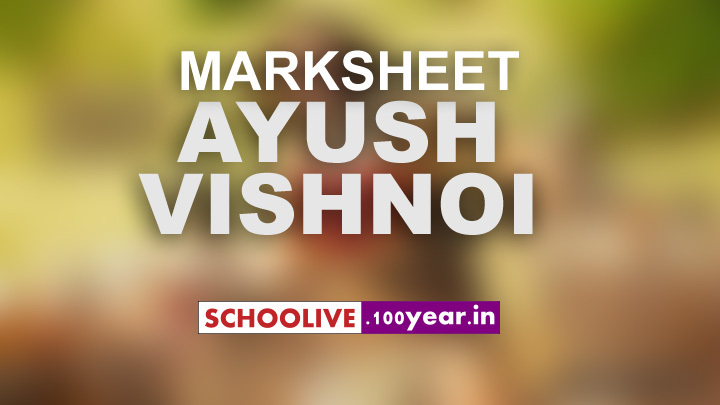 Ayush Vishnoi secured 95.6 % marks in class XII board examinations this year. 5. COMP. Sc. : 95.